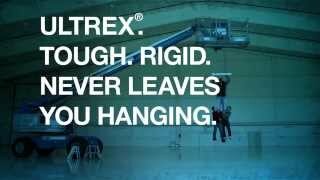 How strong are Infinity Windows made of Ultrex? 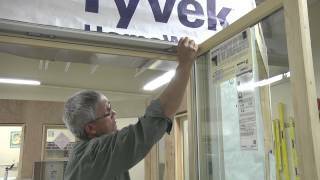 Infinity replacement windows and doors are made from Ultrex fiberglass - a pultruded fiberglass material so strong and durable it is superior to other window materials. Best of all, it makes Infinity products virtually maintenance free. Our Ultrex finish is as strong as steel, up to 3x thicker than competitive finishes, and is AAMA certified meaning our commercial grade finish resists the harshest weather conditions. 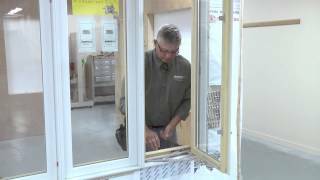 Learn more about Infinity Replacement Windows made of Ultrex fiberglass.